The opposition PPP will not attend any sitting of the National Assembly before the Caribbean Court of Justice (CCJ) pronounces on its appeal against Fri-day’s Guyana Court of Appeal ruling invalidating the passage of the December 21 no-confidence motion against the government. This is according to Opposition Leader and the party’s General Secretary Bharrat Jagdeo. 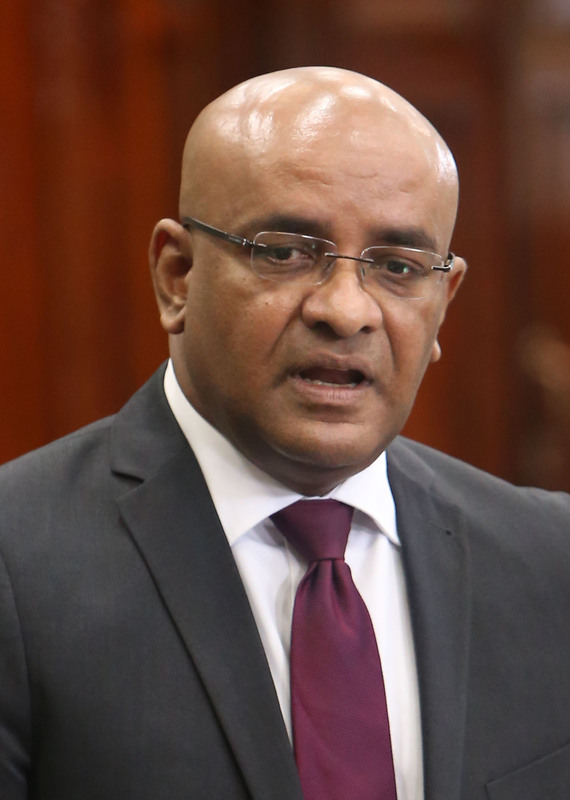 “The General Secretary of the PPP wishes to place on record that the People’s Progressive Party/Civic (PPP/C) will not attend any sitting of the National Assembly while the appeal in the no-confidence motion is pending at the Caribbean Court of Justice,” Jagdeo told Stabroek News yesterday. His attorney Anil Nandlall had also told Stabroek News yesterday that within two days, he will file the appeal at the CCJ and they are seeking to get the earliest possible hearing…..